ChicExecs Secures Volt on FORBES! Our latest feature is for our client Volt on Forbes.com! 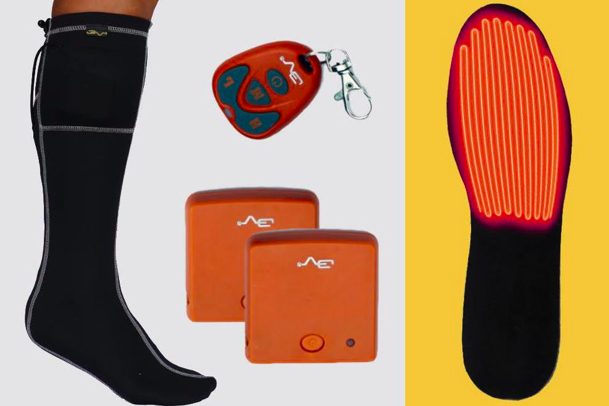 You’ll never have to worry about cold feet or numb toes again with these heated socks that let you enjoy Arctic adventures – or New Year’s Eve in Times Square. Check out Volt to keep your feet warm and cozy.